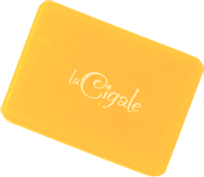 With La Cigale, find the authenticity of Provence in the palm of your hand. 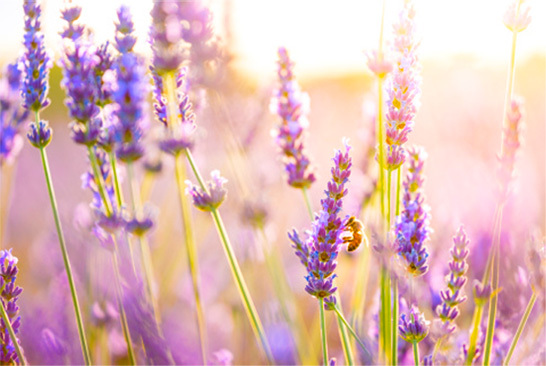 With lavender, find the freshness of traditional products. 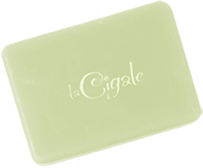 With Cigale Bio, find a certified organic range in your bathroom. Marseille soaps brands often refer to animals’ names. 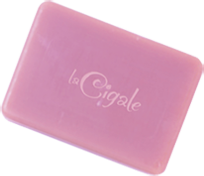 The brand “La Cigale” perpetuate the tradition. 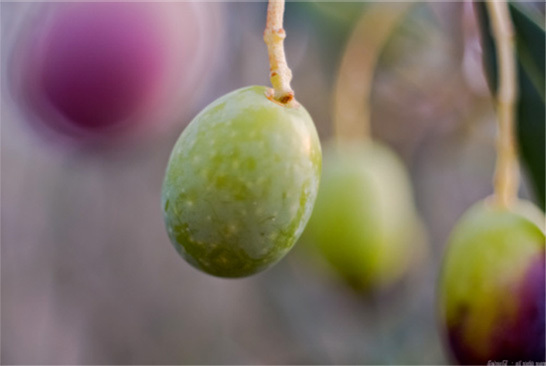 We invite you to authenticity, to pride by using our eco-friendly products. 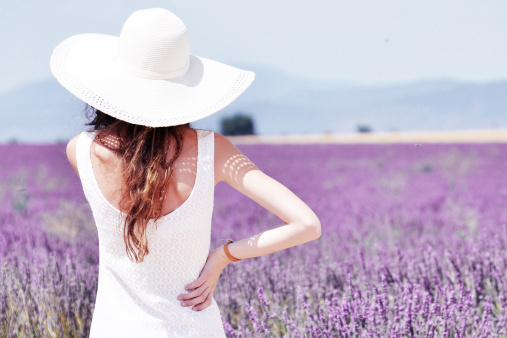 Our products “La Cigale” and “Cigale Bio” will take you back to the Provençal gentle heat. Enjoy the benefits of nature.